This building was a celebration of the automobile and American ingenuity and design. We can revive that spirit in a way that is relevant today. 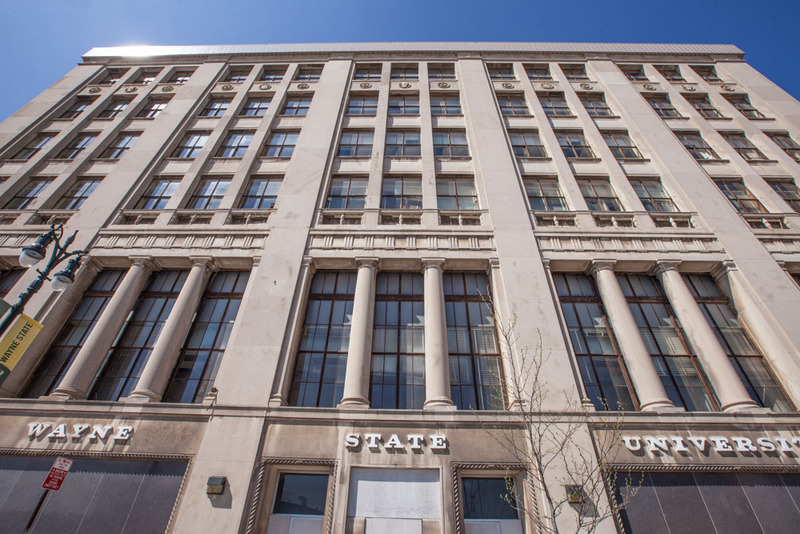 6001 Cass is a historic adaptive rehabilitation and reuse of Wayne State University’s Criminal Justice Building. Located in Midtown’s burgeoning innovation and technology district, it provides a fitting office option in a central neighborhood. Additionally, it will feature ground floor retail and a 6,000 square foot gallery dedicated to Wayne State University’s permanent art collection. 6001 Cass is walkable and well-serviced by public transportation and freeways. Detroit’s only Amtrak station connecting the city to Chicago is blocks away. 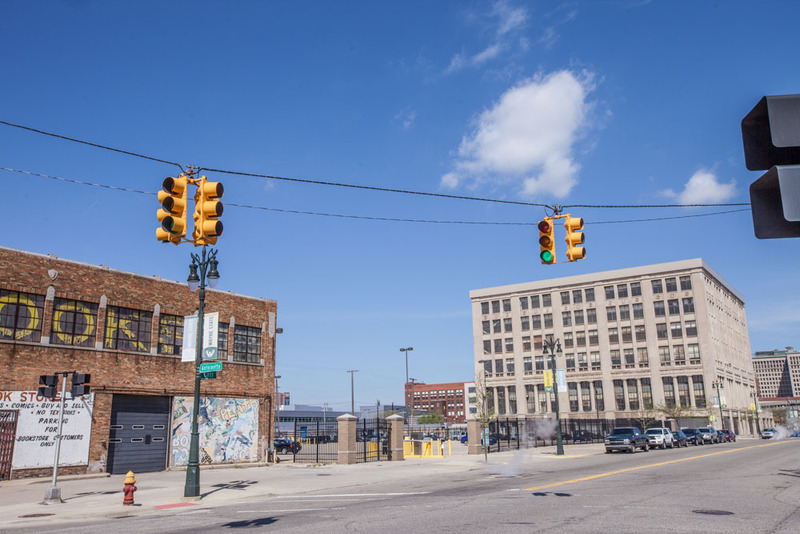 6001 Cass was built in 1920 by famed architect Albert Kahn as the Cadillac Sales and Service Building and features a magnificent second floor showroom. It was repurposed by Wayne State in the 1970s for their Criminal Justice department. With periods of ill-maintenance, the building bordered on demolition multiple times until eventually vacant. 6001 Cass is part of a larger master plan focused on the intersection of Cass Avenue and York Street that is a mixed-use and mixed-income. It includes ground-up condos over retail at Cass & York, ground-up apartments over retail at Antoinette, and a new integrated parking deck to accommodate parking needs across the development. On Community Engagement: A dedicated community meeting introduced residents to the early master planning of the 6001 Cass, Cass & York, and Antoinette development and gathered feedback on the proposed projects. 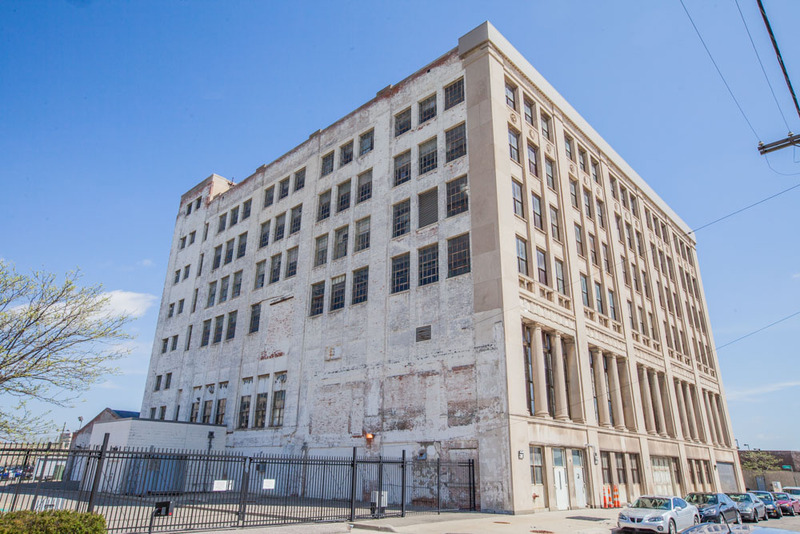 The development, located in and adjacent to the New Amsterdam Historic District, also received community stakeholder support for a historic commission hearing in which project plans were approved. On Design Excellence: Originally, the vision was for architectural beauty to symbolize the beauty and stability of a Cadillac car itself. 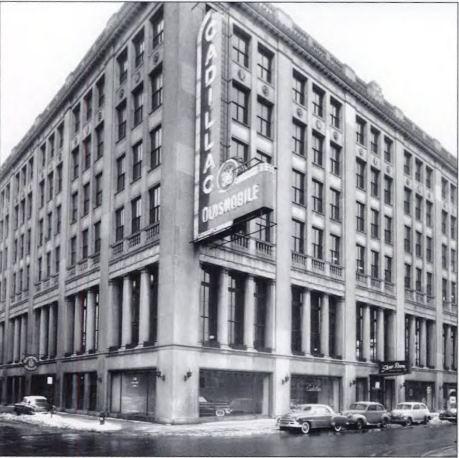 Today, the design ambition at 6001 Cass is to restore the building to its former glory while modernizing it to fit the needs of today’s collaborative and private work environments. Retail and gallery programming push the façade of the building to engage with the street.